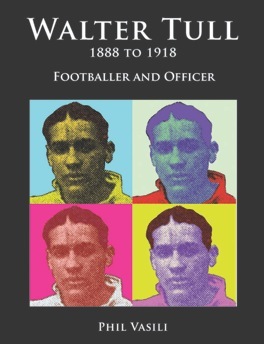 New edition of biography of Walter Tull. One of the first Black British professional footballers before the First World War, he joined the Army in 1914. In 1917, he became an officer, and was the first black officer to lead white troops. He was killed in action in March 1918. This edition contains new information and research, and new illustrations.